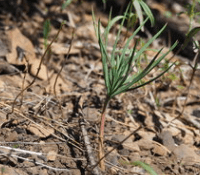 The increasing frequency and severity of fire and drought events have negatively impacted the capacity and success of reforestation efforts in many dry, western forests. 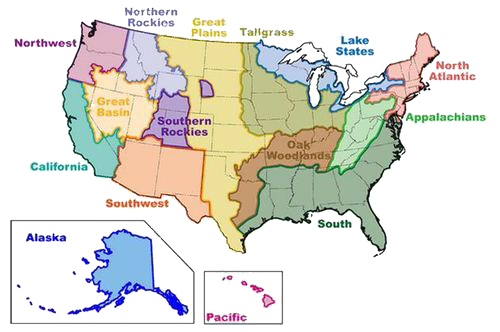 Challenges to reforestation include the size, cost, and safety concerns of replanting large areas with standing dead trees, and high seedling and sapling mortality rates due to water stress, competing vegetation, and repeat fires that burn young stands. Resources for management are increasingly limited, reducing the capacity for young plantations to develop early resilience to fire, drought, and bark beetle stress. This talk summarizes recent research on the conditions under which current standard reforestation practices are no longer tenable, and provides suggestions on how these practices might be modified to improve their success.